Flynowcheap compares all destinations, airlines and itineraries to offer you the cheapest flights to your destination of choice. Flynowcheap is a travel agency specialized in low priced flights. We continuously look for ways to make it easier for you to find the cheap flight you are looking for. That´s why we show the lowest possible flight found by our customers in the last 48 hours on all continents, countries, cities and airports. Look for our low priced flights to major US airports and beyond... We have partnered with over 400 airlines to deliver the best prices possible to our customers. Our team of travel agents is ready to assist you on the phone you can rest assured we're with you every step of the way to make sure your vacation is flawless. 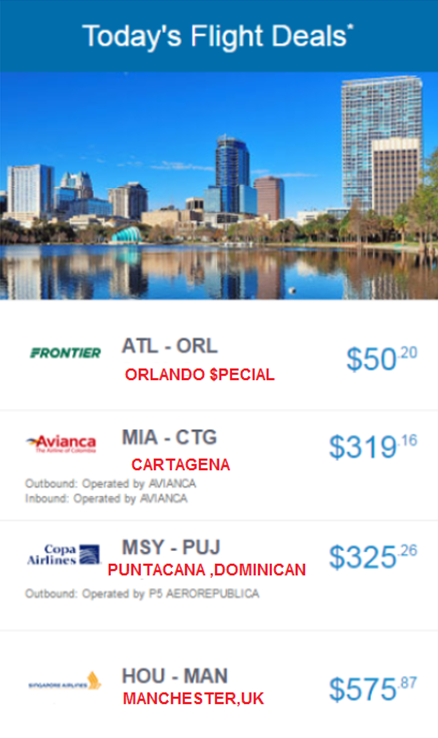 Whether you are visiting family across states, or abroad, Cheaptickets USA finds the flight that´s right for you. International travellers will find , Cheaptickets USA has a limitless selection of cheap oneway, return or multi-destination flights to North America, Europe, Asia, South America, the Middle East, Africa and the Caribbean. 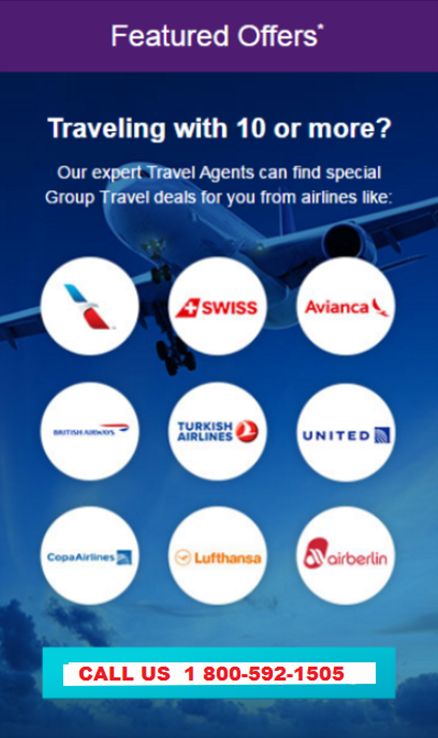 As a travel agent We offer cheap flights on a range of regular and low cost carriers from the US (United Airlines, American Airlines, Delta Airlines, US Airways) and abroad (AerLingus, British Airways, Air France, KLM, Airways, , Air Canada, Lufthansa, Swiss Air and Thai Airways and more).